Please keep an eye on our Promotions Page each week for all of our up-to-date special offers and promotions. 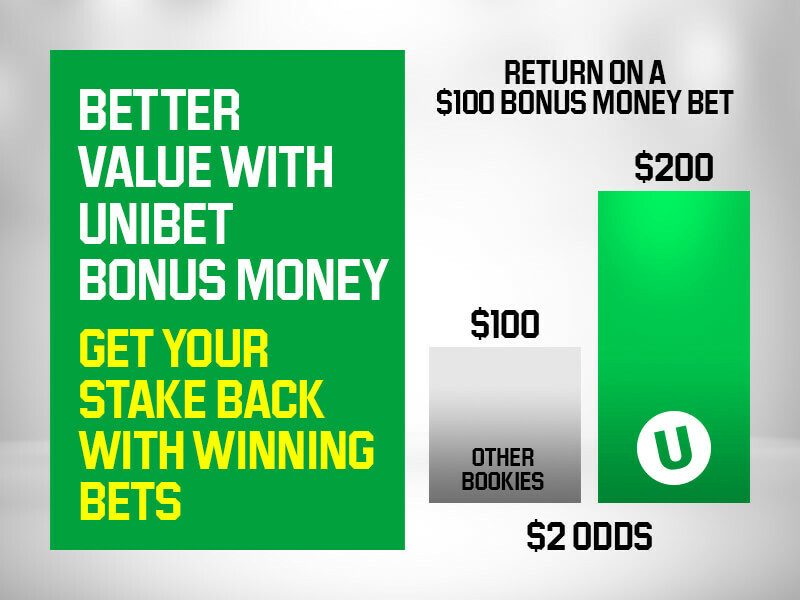 At Unibet we reward our members with a host of Loyalty Bonuses and Promotional Offers. Due to regulatory requirements, we tell you about them once you've logged into your account. Once logged in, you'll find current Bonus Offers, and their expiry date, within My Bonus Offers and Promotions on this page.